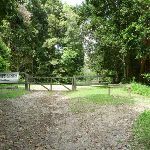 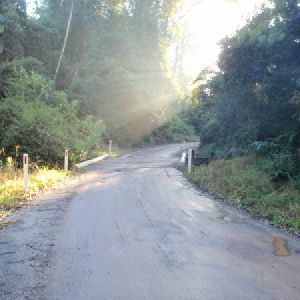 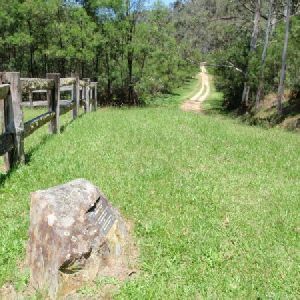 From the ‘Ourimbah Valley Trackhead’ (on Ourimbah Creek Rd), this walk follows the ‘Newcastle’ sign downhill along the dirt road. 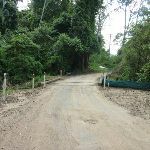 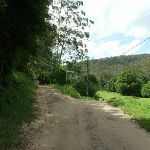 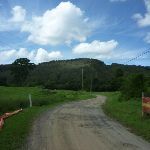 The road soon leads down and across a flat timber vehicle bridge then the road mostly flattens out, winding among the rural properties for almost 300m to pass a ‘Palm Grove Nature Reserve’ sign and a few ‘Hidden Valley’ signs. 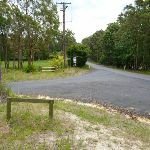 The walk continues along the road for about 700m then comes to the intersection in front of the Hidden Valley property (on your left, not far before another road bridge). 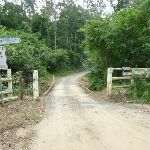 This walk continues straight, gently downhill along the wide dirt road to almost immediately pass ‘Wombats End’ (private road) then cross the flat timber road bridge. 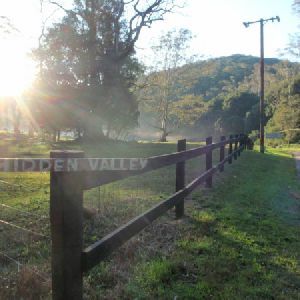 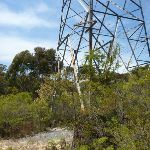 After about 400m, the road leads under some high tension power lines then after another 150m of winding past the rural properties, this walk passes a timber ‘Hidden Valley’ private property shelter and water tank (on your right). 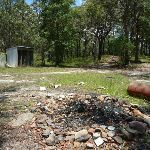 A further 100m along the road past this shelter, the walk veers left (ignoring ‘Platypus Creek La’) to come to a locked gate with a ‘Road Closed’ sign. 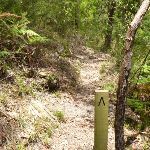 7km of this walk has gentle hills with occasional steps and another 6km is very steep. 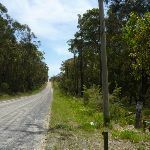 The remaining (1.5km) has short steep hills. 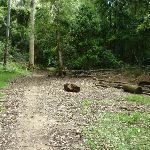 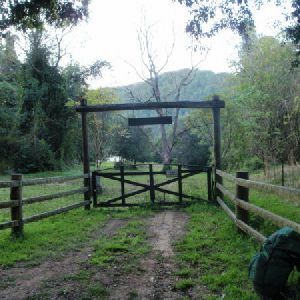 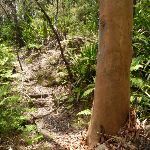 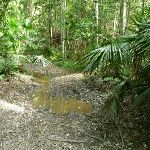 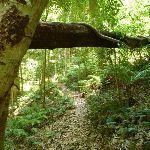 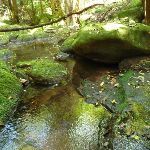 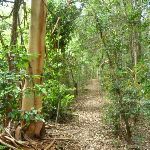 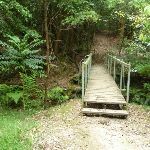 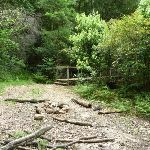 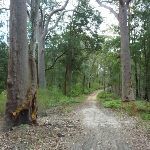 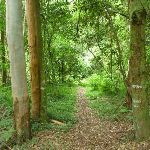 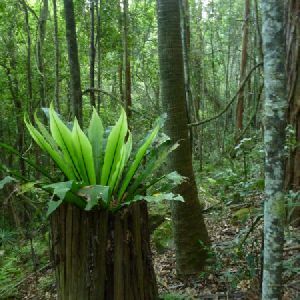 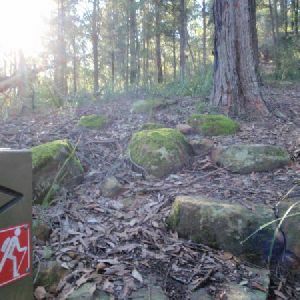 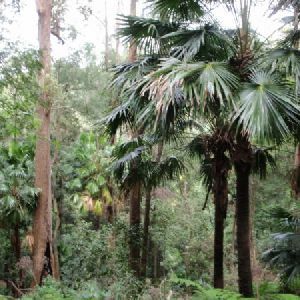 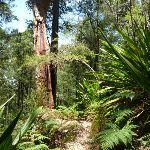 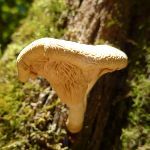 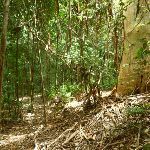 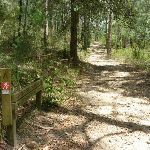 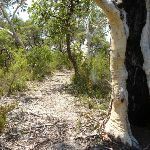 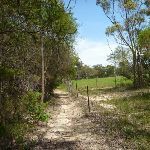 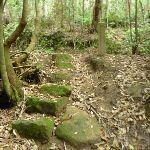 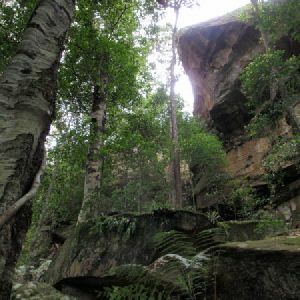 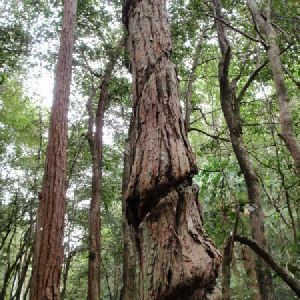 8km of this walk follows a clear and well formed track or trail and another 3.4km follows a formed track, with some branches and other obstacles. 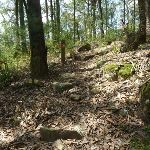 Whilst another 1.9km follows a rough track, where fallen trees and other obstacles are likely and the remaining 1.8km follows a smooth and hardened path. 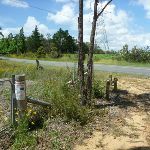 9km of this walk has directional signs at most intersection and another 3.7km is clearly signposted. 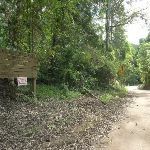 The remaining (1.9km) has minimal directional signs. 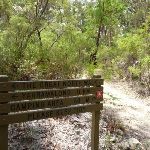 7km of this walk requires no previous bushwalking experience and another 3.8km requires some bushwalking experience. 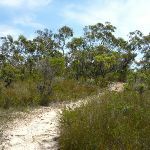 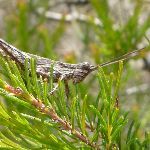 The remaining (3.7km) requires a leader a with moderate level of bushwalking experience. 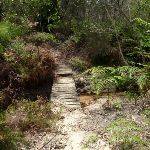 Around 13km of this walk is not usually affected by severe weather events (that would unexpectedly impact safety and navigation), whilst the remaining 1.9km is affected by forecast, unforecast storms and severe weather events that may impact on navigation and safety. 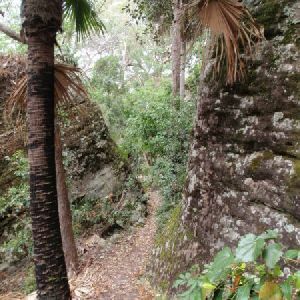 9km of this walk is close to useful facilities (such as fenced cliffs and seats) and another 4.1km has limited facilities (such as not all cliffs fenced). The remaining (1.9km) has limited facilities (such as cliffs not fenced, significant creeks not bridged). 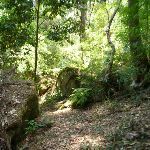 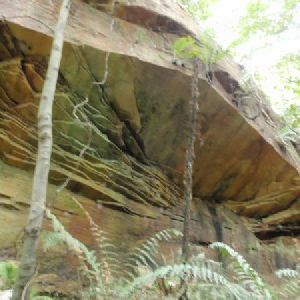 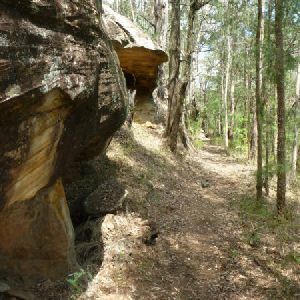 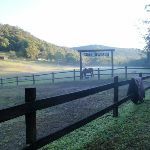 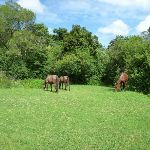 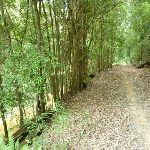 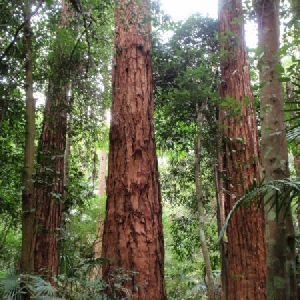 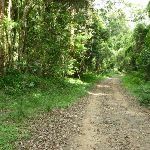 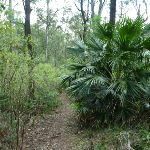 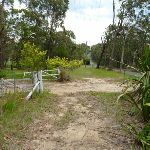 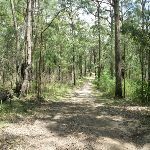 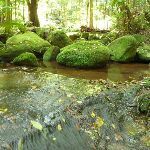 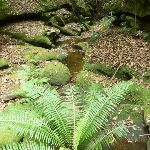 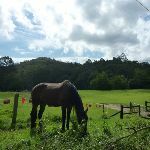 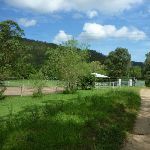 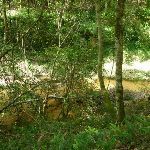 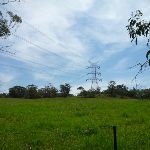 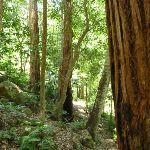 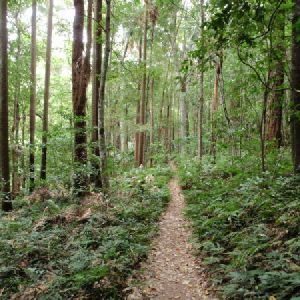 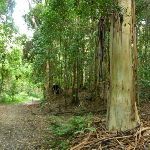 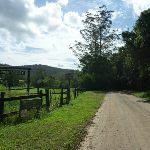 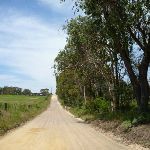 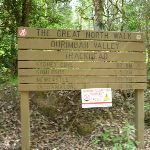 A list of walks that share part of the track with the Ourimbah Valley Trackhead to Greta Road walk. 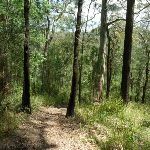 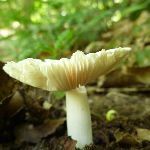 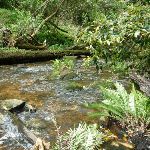 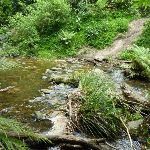 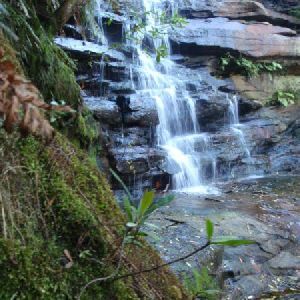 A list of walks that start near the Ourimbah Valley Trackhead to Greta Road walk. 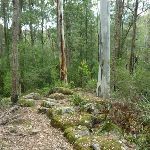 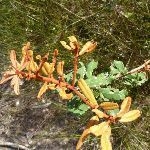 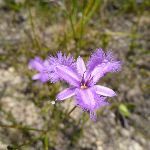 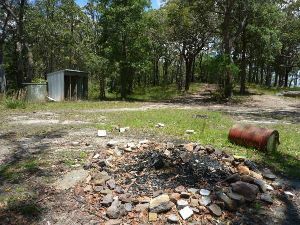 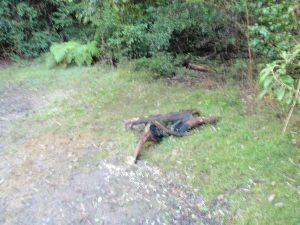 http://new.wildwalks.com/wildwalks_custom/includes/walk_fire_danger.php?walkid=nsw-jillibsca-ovttgr Each park may have its own fire ban, this rating is only valid for today and is based on information from the RFS Please check the RFS Website for more information.